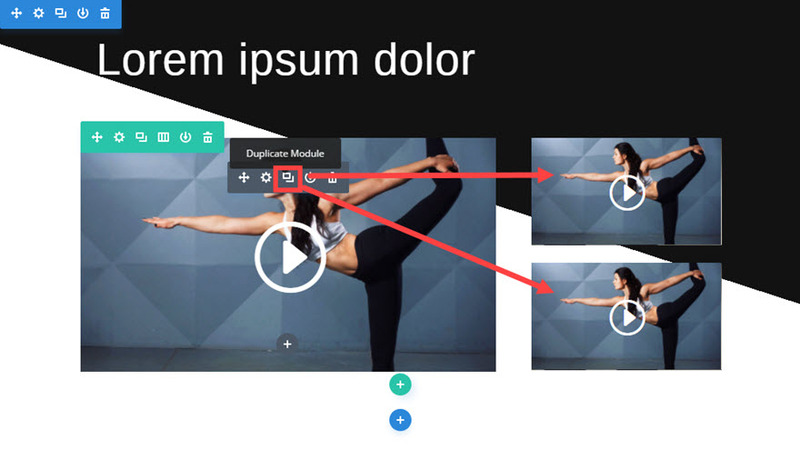 Welcome to post 4 of 5 in our miniseries How to Create Stunning Grid Layouts with Divi’s Video Module. 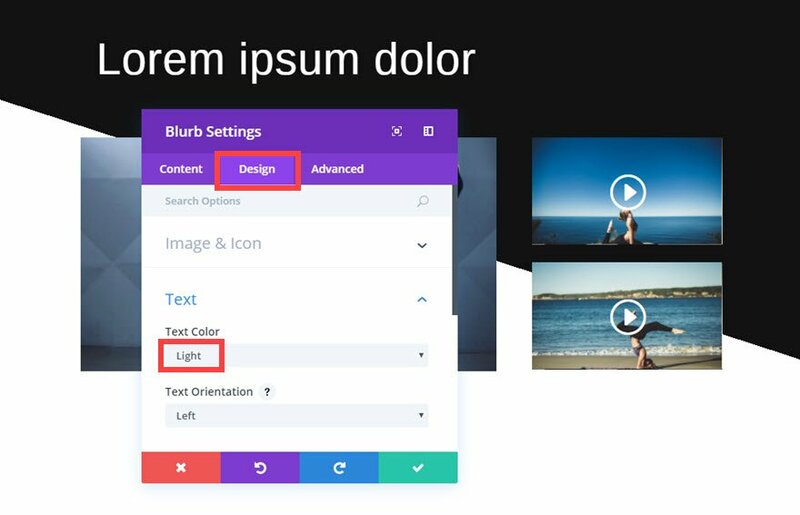 In this series we are going to walk you through how to create amazing grid layouts from scratch using the Divi Visual Builder. And if you are worried about this being too complicated, think again! 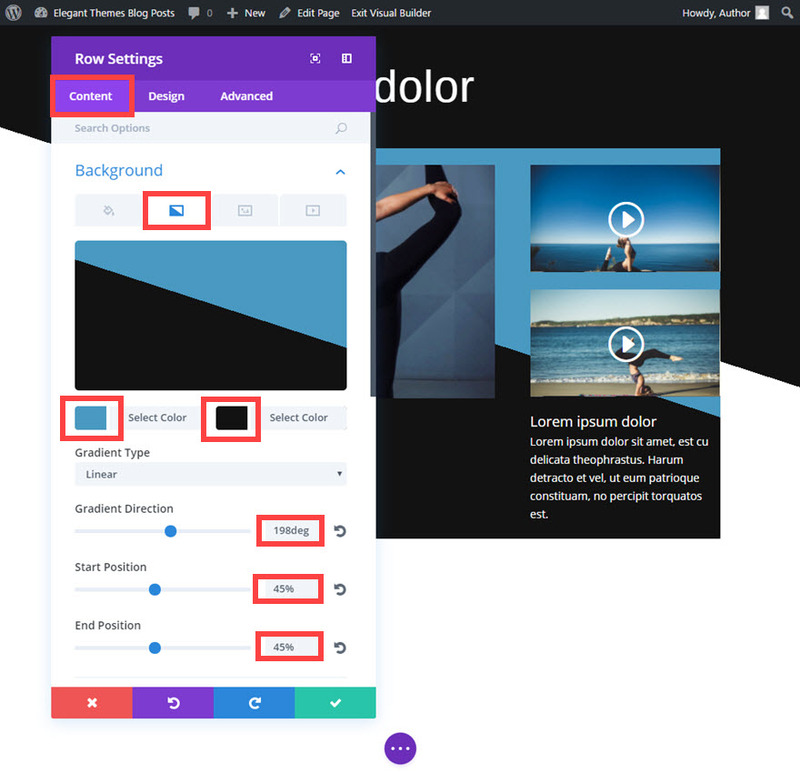 All of these layouts can be created and styled using the Visual Builder without additional code. I hope you are enjoying the grid layouts so far. Today’s layout is number 4 in the series, and it is one of my favorites (and fastest to implement). 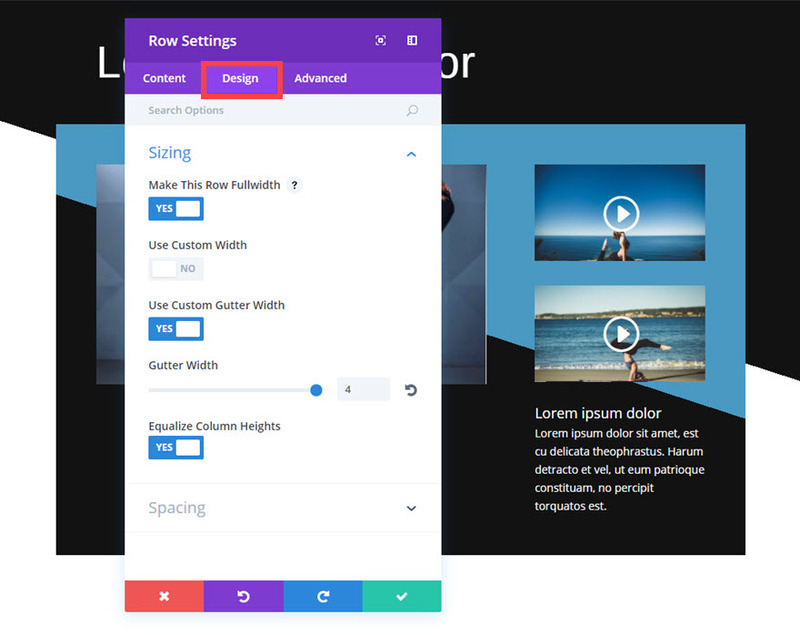 Not only is it easy (and fun) to build using Divi, but it is also customizable to fit the color scheme of your site. The background gradient options are the main feature of this design which have been used to create the two tone colors separated by a diagonal line. The spacing is also purposeful to make the videos readily perceived. Arguably, this design may fall outside the scope of what we would normally call a “grid”, but I think you will see the potential. So here we go. 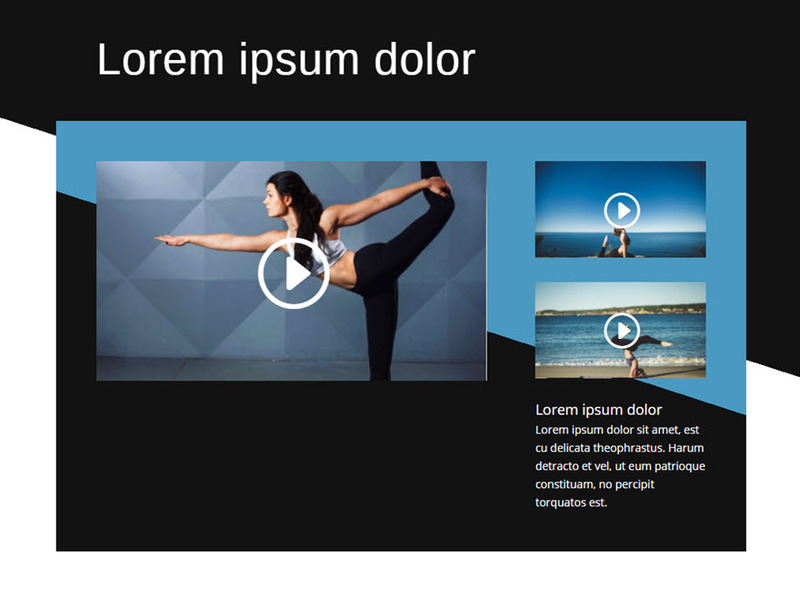 I’m going to show you how easy it is to build this grid design using the video module and a few custom background elements. 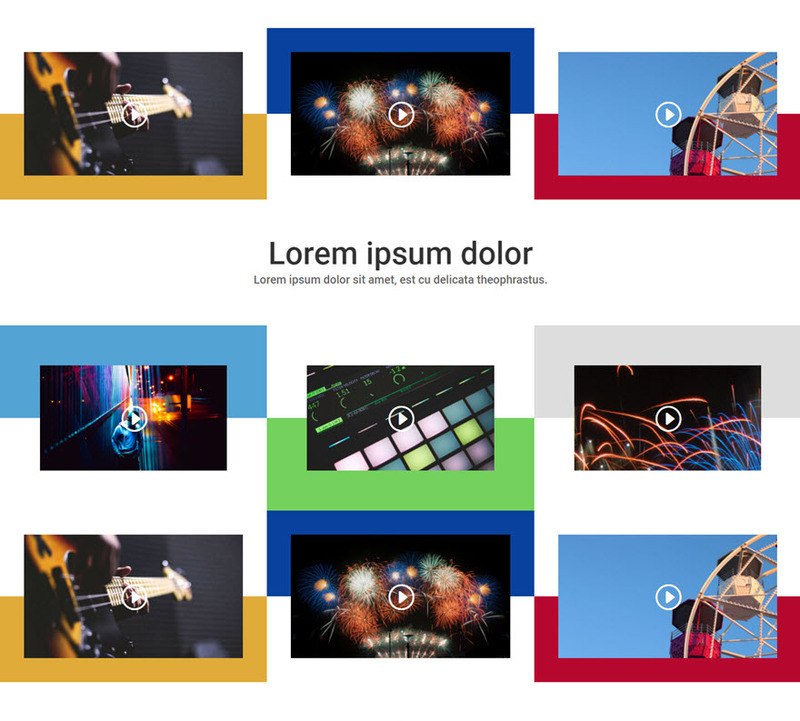 I was looking for a nice and clean layout that organized small batches of videos to be used for things like tutorials or courses. This combined with my impulsive eagerness to play around with background gradients, I came out with this. I hope you like it. 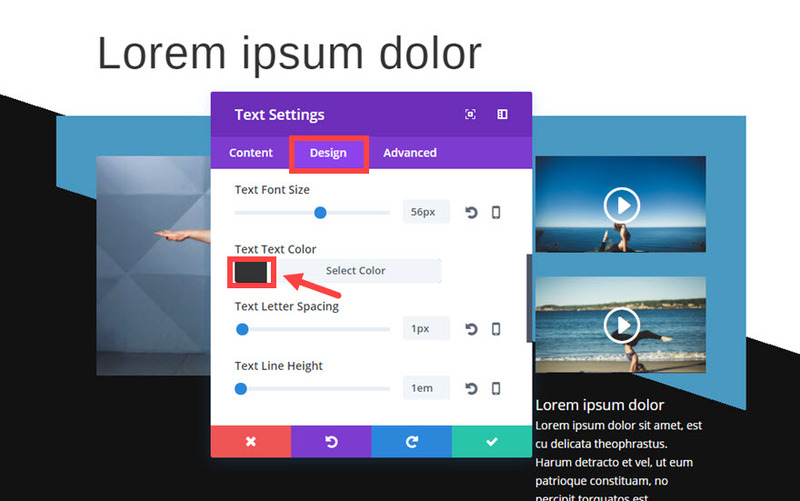 First, add a regular section with a fullwidth (1-column) structure. 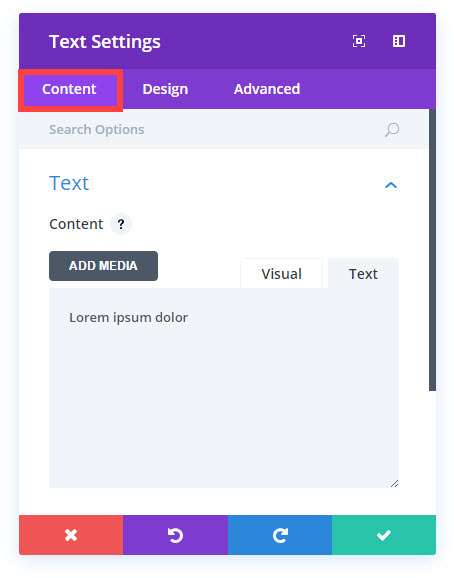 Next add a Text Module to the column. This will serve as a title or headline for the section of the page. 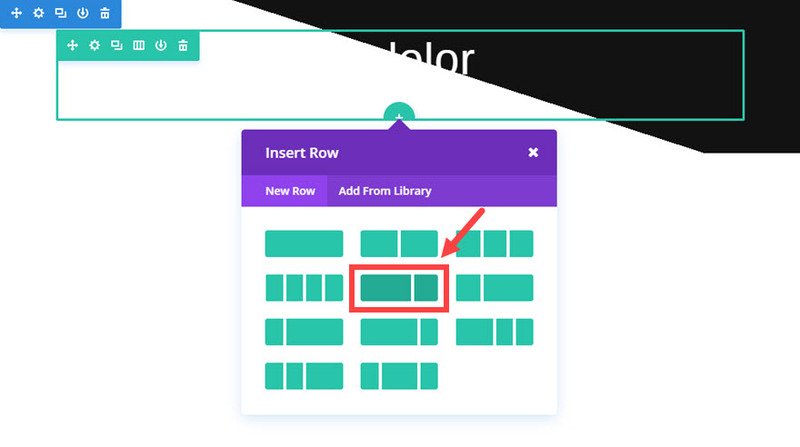 Now add another row with a ⅔ ⅓ (2 column) structure directly under the row you just created. 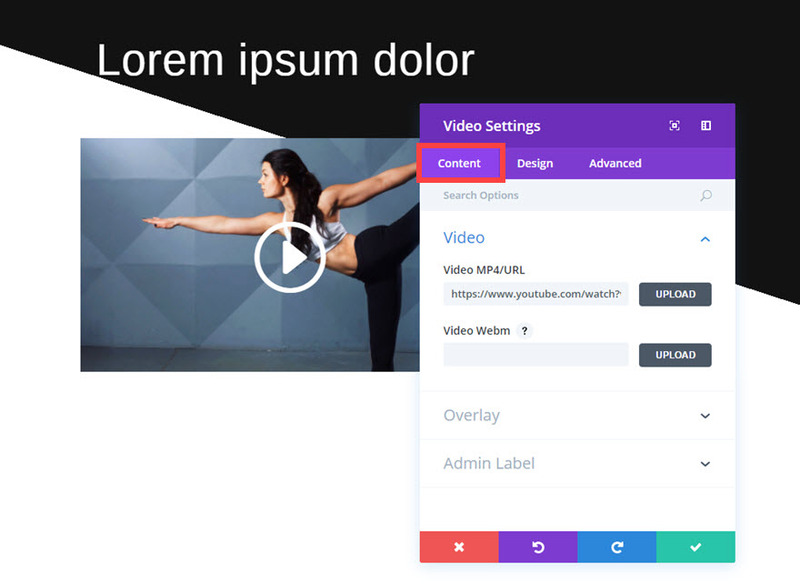 Next, add a Video Module to the left column. 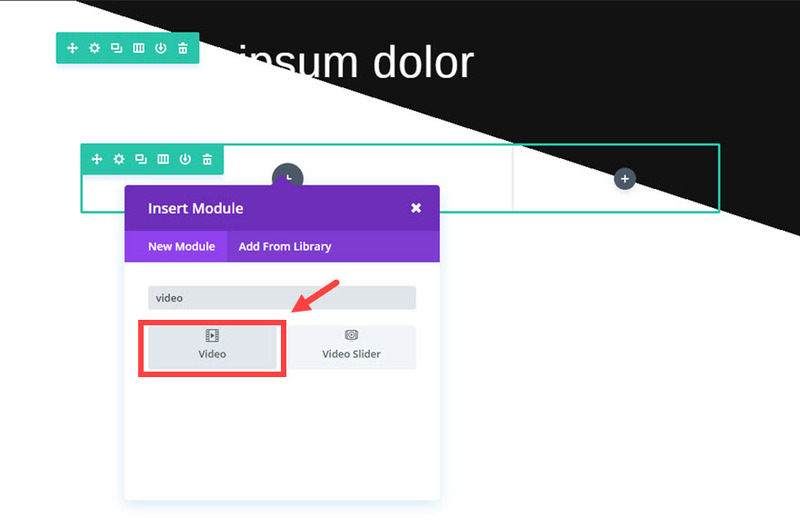 Next, duplicate (or copy) the video module you just created twice and drag (or paste) the two duplicate videos so that they stack on the right column. 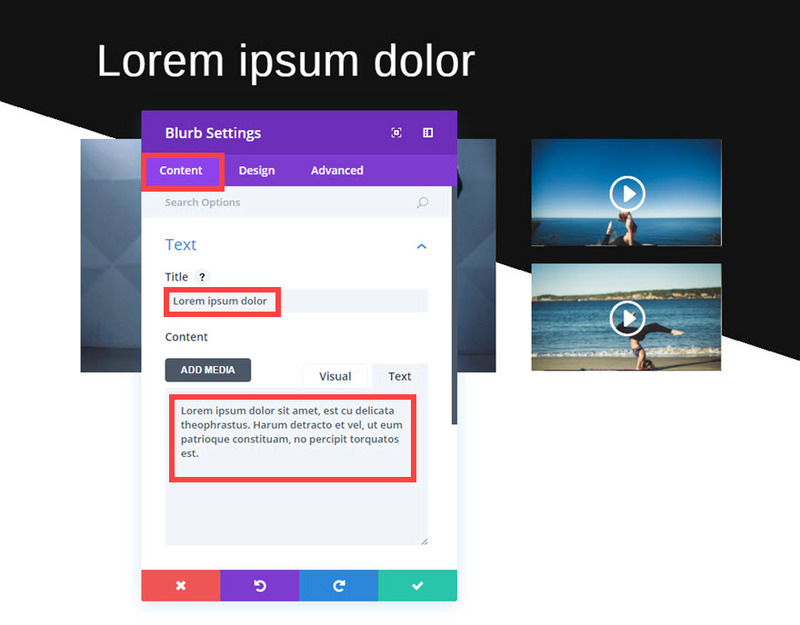 Update the content of the videos to include the correct URL’s and cover images. 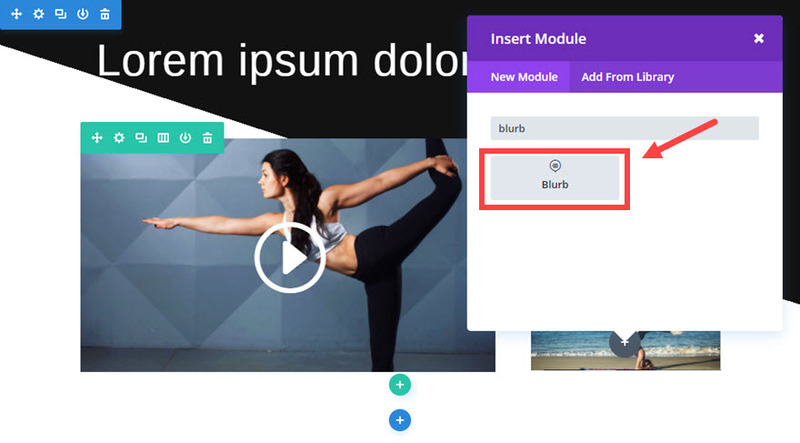 Go ahead and add a Blurb Module under the two video modules in the right column. This can serve as a description of the videos within this grid. Great! You finished the first section. We are almost done. Check out the progress so far. 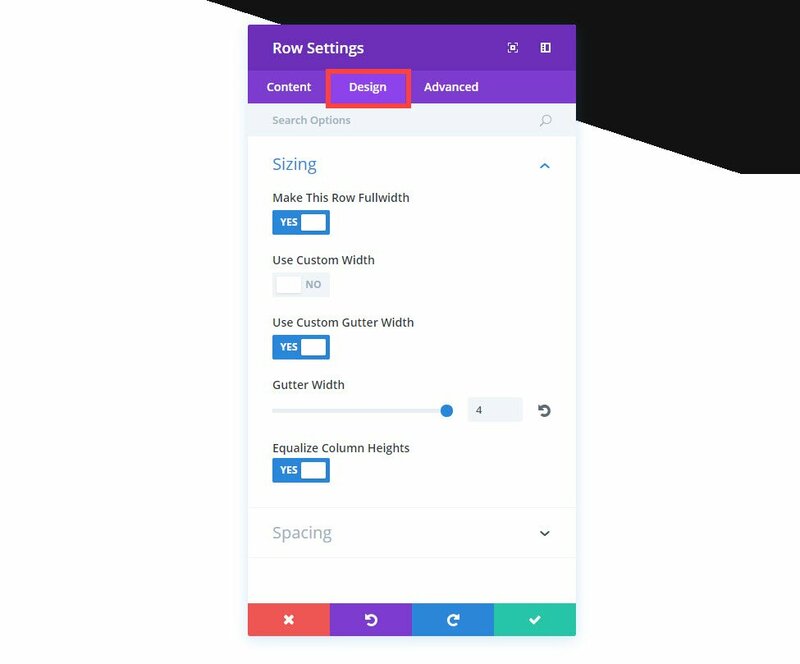 To create the next section, duplicate the entire section you just built by clicking the duplicate section button.. If you haven’t already noticed, you can continue adding more sections easily since we already have these two sections created. Let’s create one more section just for good measure. 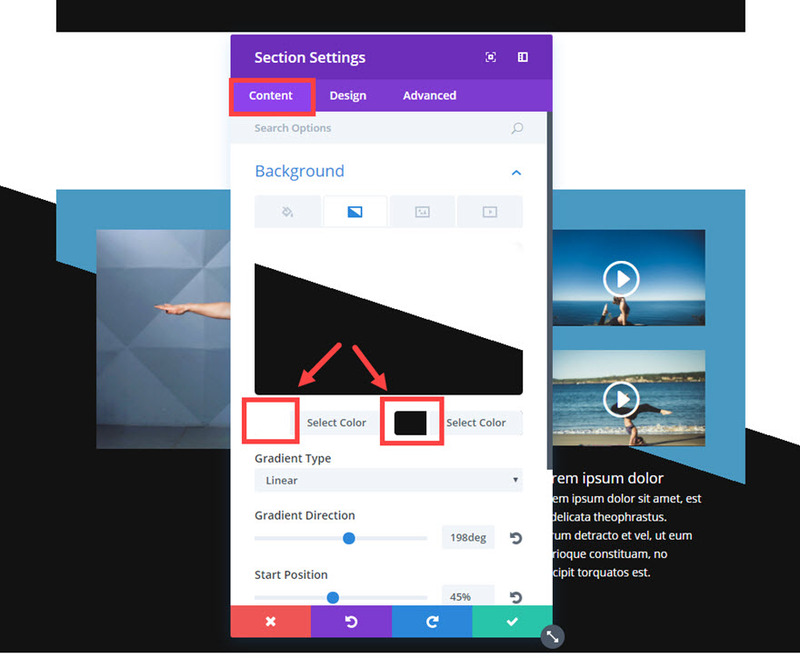 Since our section background color is black at the bottom, we want to start the next section with a black background color at the top. That means we need to duplicate the first section at the top and drag it to the bottom of the page under the second section. This keeps the continuity of the design throughout the page. This layout actually looks even better on mobile without any modifications. Check it out! After building this grid layout with multiple sections, you can probably already notice how easy it would be to change the colors to match the theme of your next project. 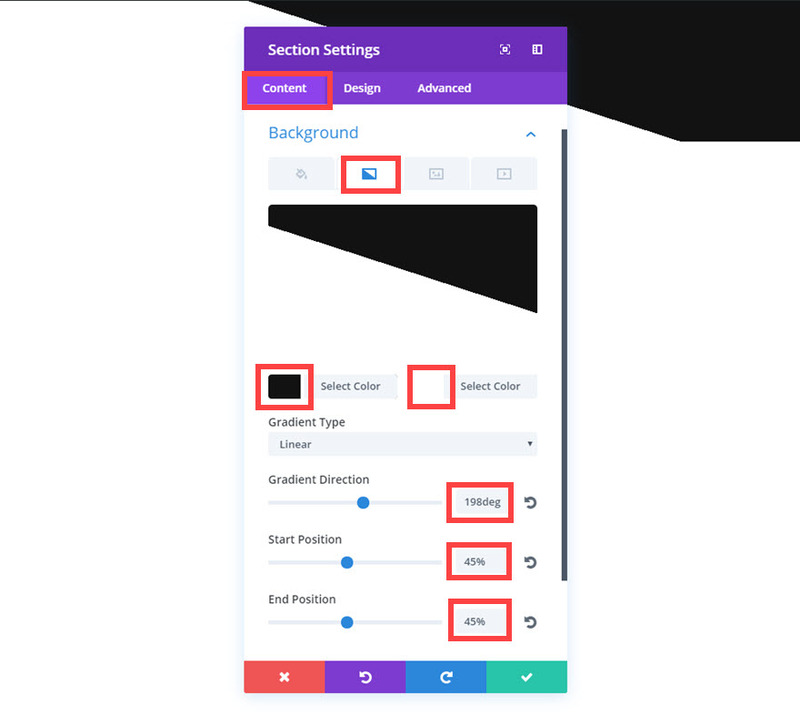 All it takes is changing the background gradient colors for the sections and rows. 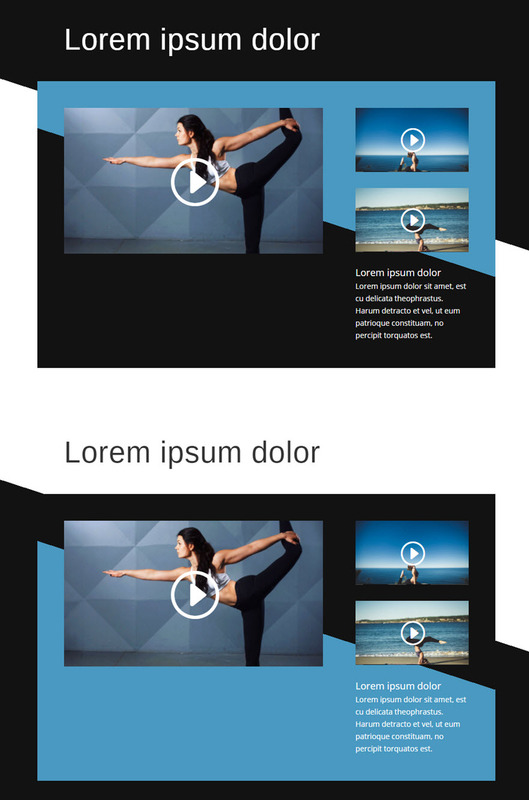 You could also add a Video Slider Module to the grid on the left column. 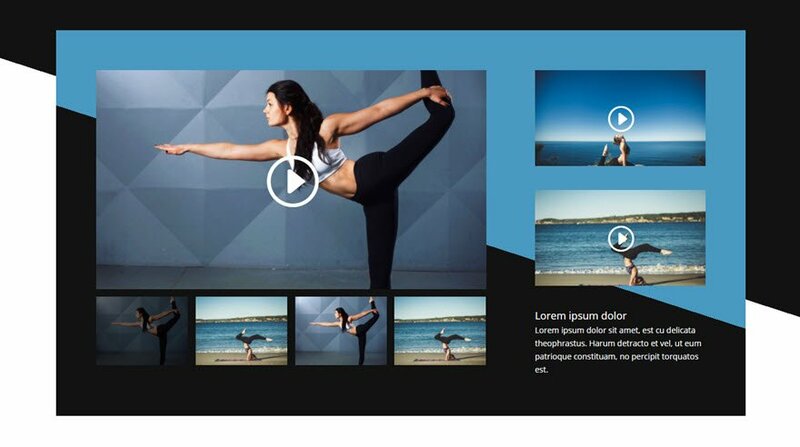 Coming up next is our last video grid layout in the series. This one gives you the option of keeping things nice and clean with subtle framing elements or using colors in a unique way to make each video standout. Until then, I look forward to hearing from you in the comments. Hi Jason Champagne, I have read last 3 part in this series. And also just finished part 4. 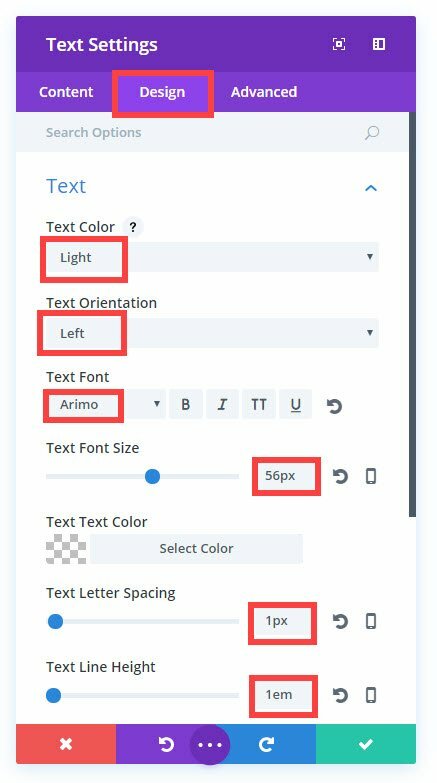 I have learn something new about Divi. Thank you so much for your hard your. These are awesome. As usual, more awesome reasons to be a loyal DIVI fan. 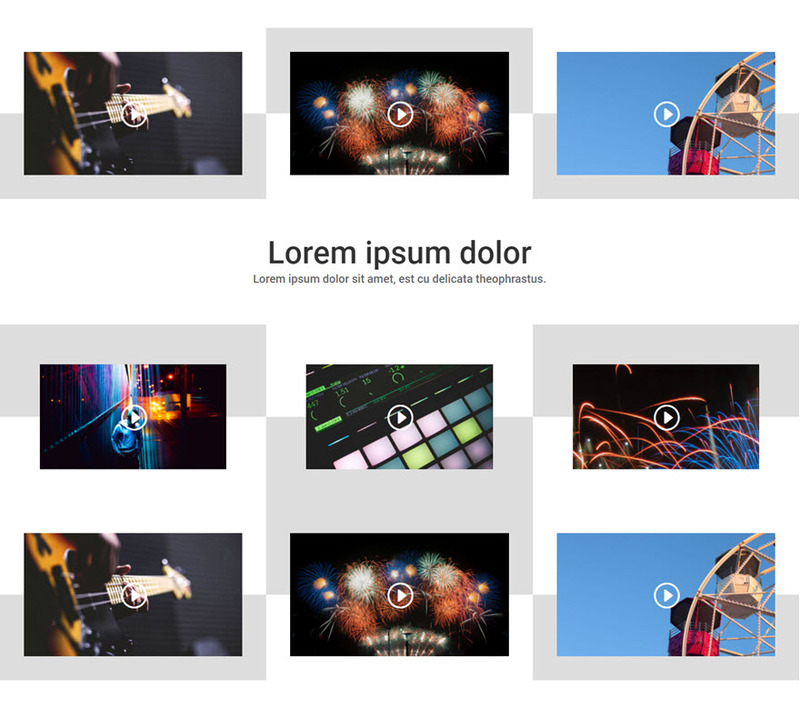 Thanks for the very clear and precise tuto about grid layouts with video. I will try on my personnal website ! Looking great but I don’t get it! How can I have second video or third? I have to replicate it. Sorry for the confusion. Are you asking how to have another video section? or have another video module? Thanks. This is, by far, my favorite! The simple and alternating color scheme, along with the angles, make for a very sleek and clean look. And the layout can be used for other media assets as well, I imagine, including photos, etc. Thanks for the detailed tutorial and inspiration, Jason! Exactly Mathias! You can use this for a number of things. Let me know if you use it for something else. I’d like to see that. Anyway, thanks for the support. 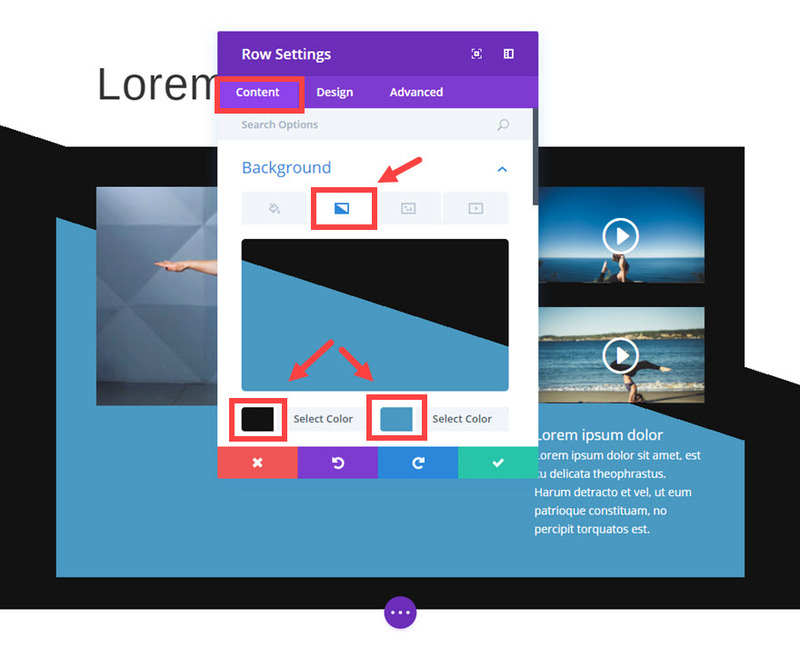 Thanks for the tuto about grid layouts with video. Hello Jason, I think this is really a nice post, would like to get more such posts in future. Thanks Jason! Perfect timing for me to be inspired by this design. I am going to use it right away. Thank you for taking the time to do this series. Thanks for your sharing idea. It’s possible to put responsive fb video instead ytb ? I tried it with code module, but it’s not responsive. Sorry Vladislav. I’m not sure.